One of the most beautiful colours is royal blue called Sequin Blue. 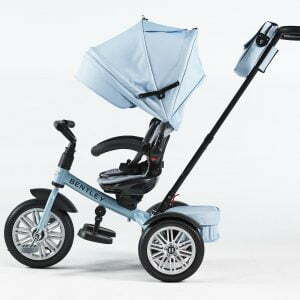 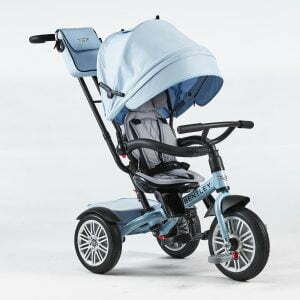 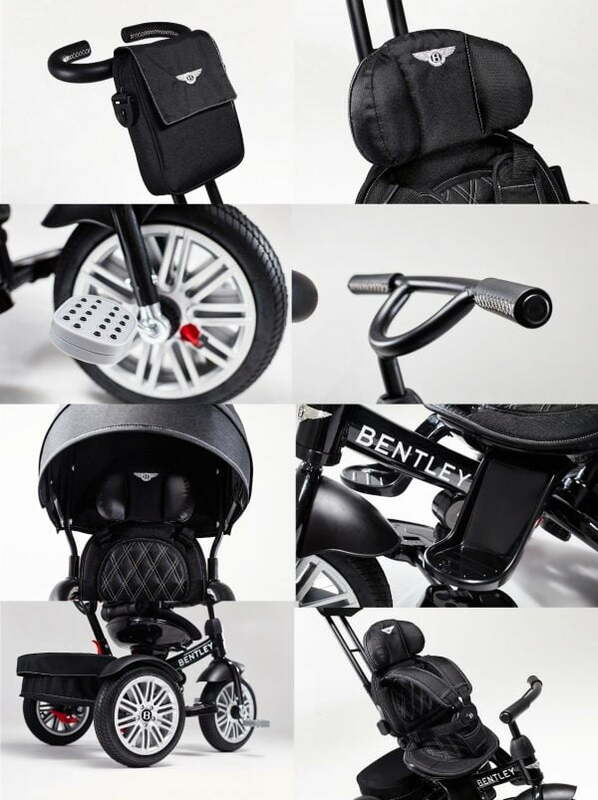 Bentley trikes comfort and quality are equal to real Bentley cars, with Sequin Blue colour Your child will drive a unique vehicle. 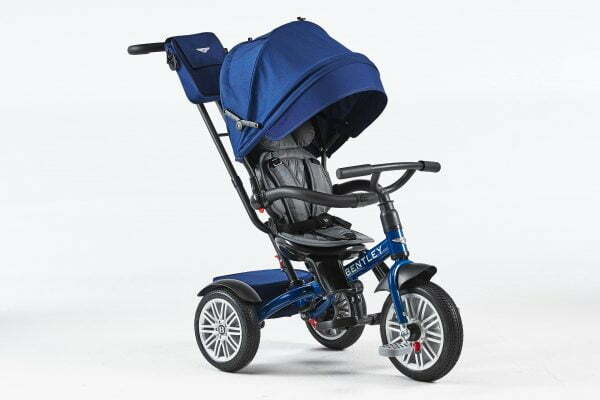 Sequin Blue is royal blue colour, this is a choice mixed between classic and modern blue colour. 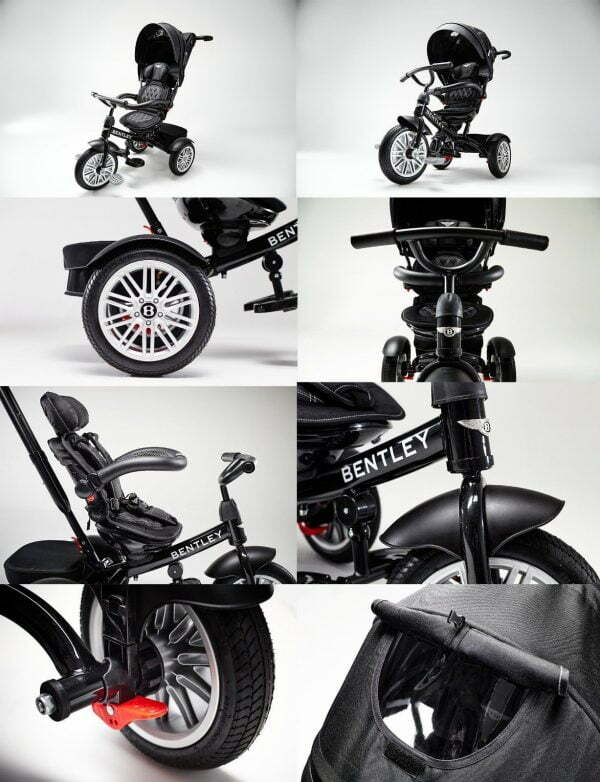 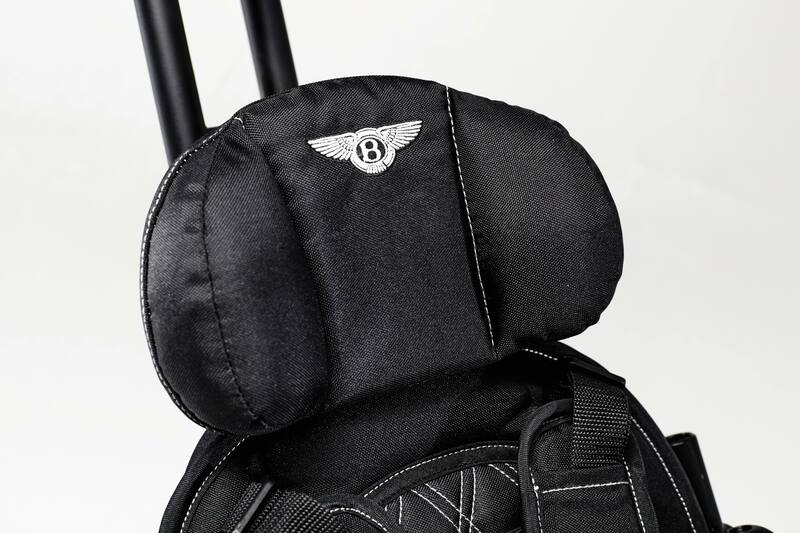 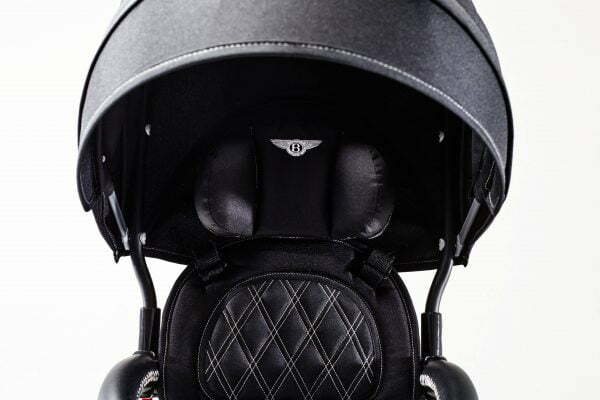 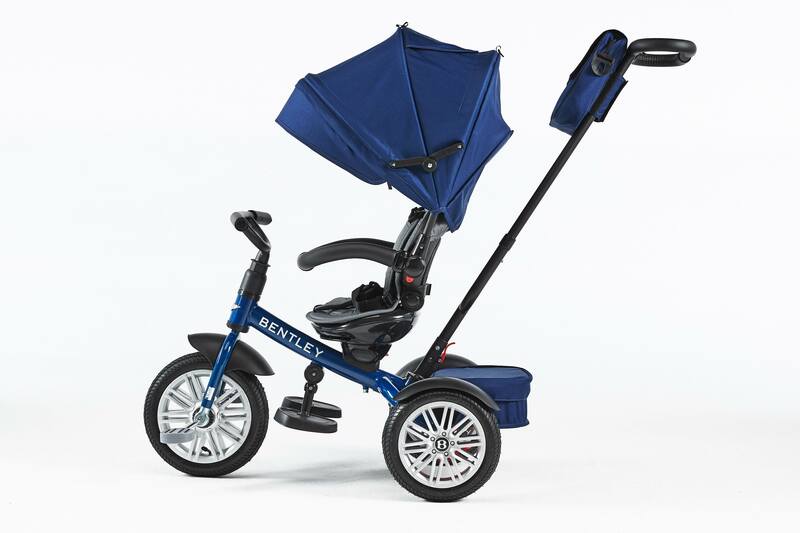 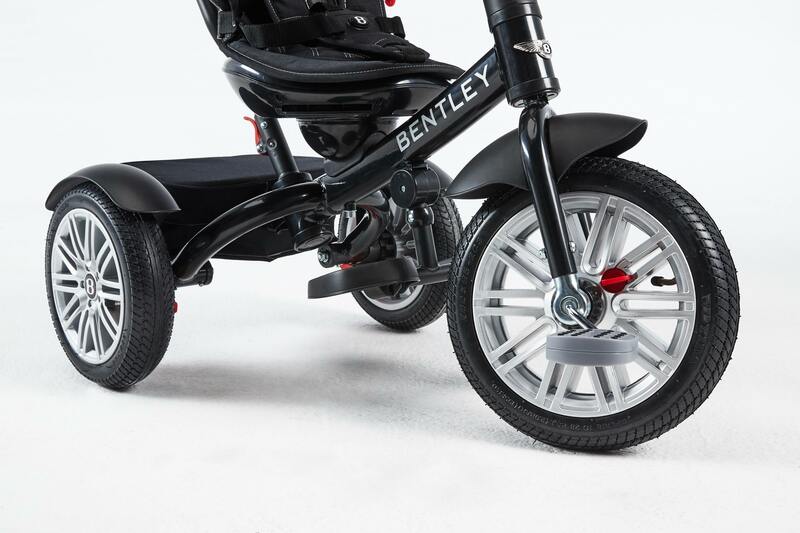 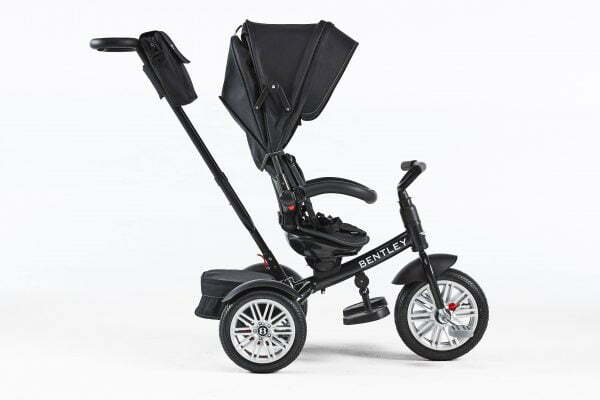 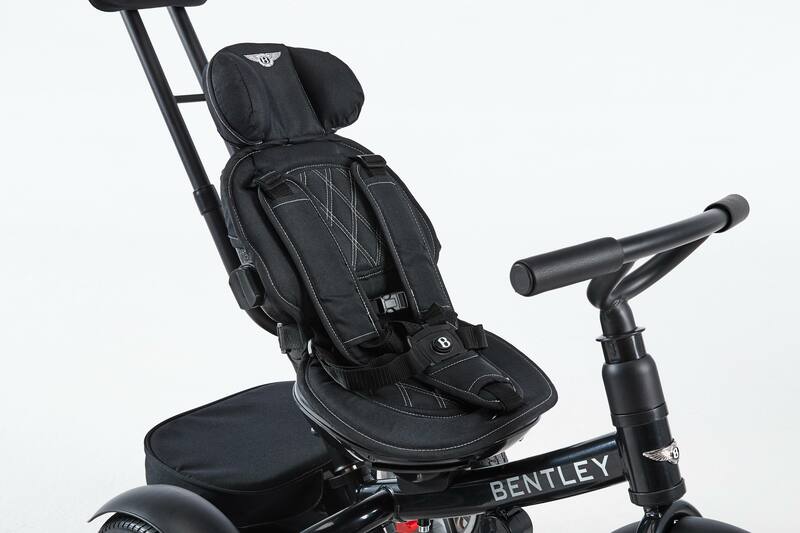 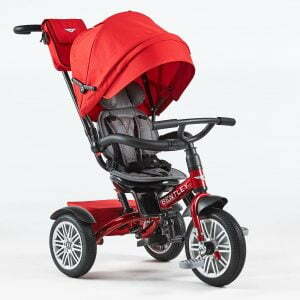 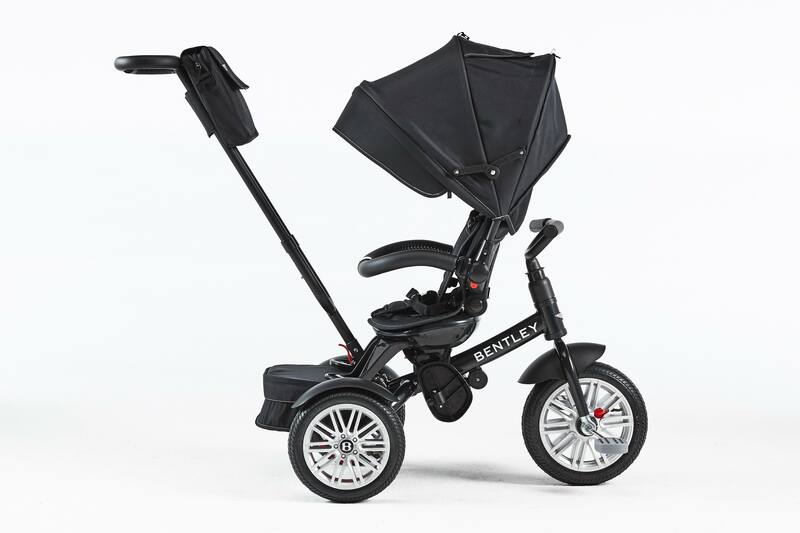 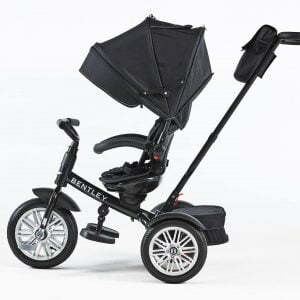 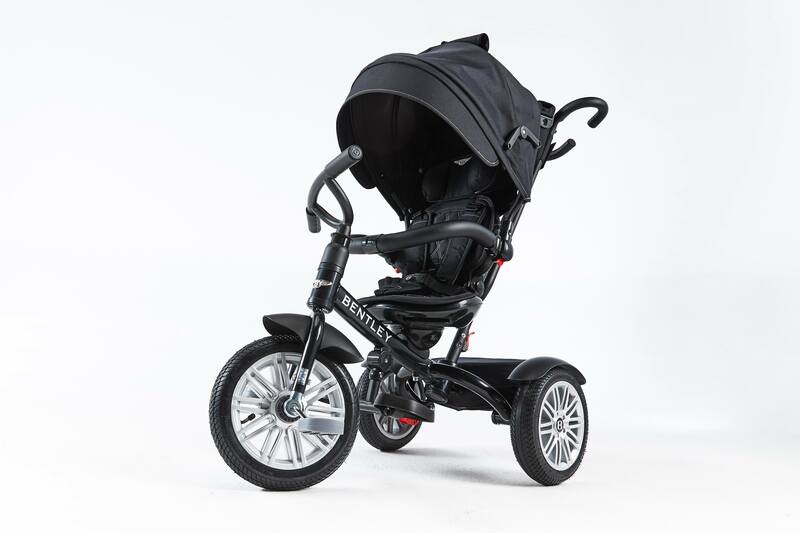 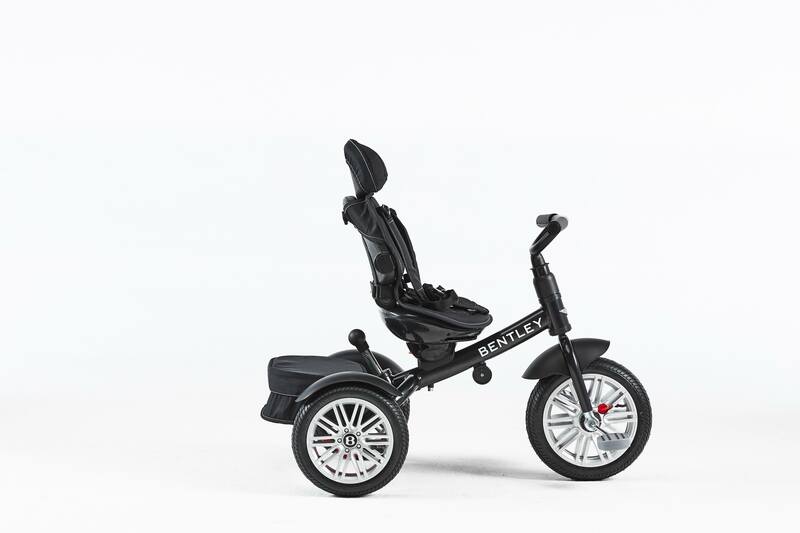 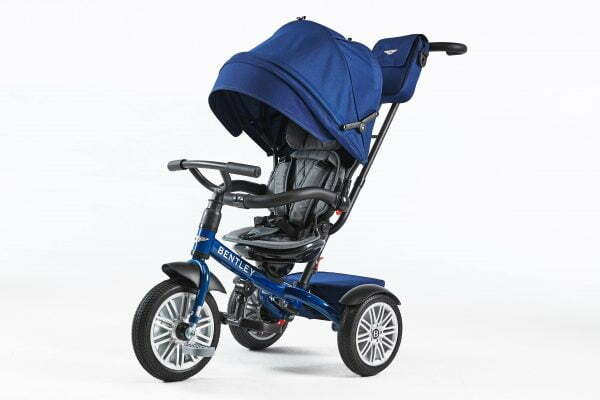 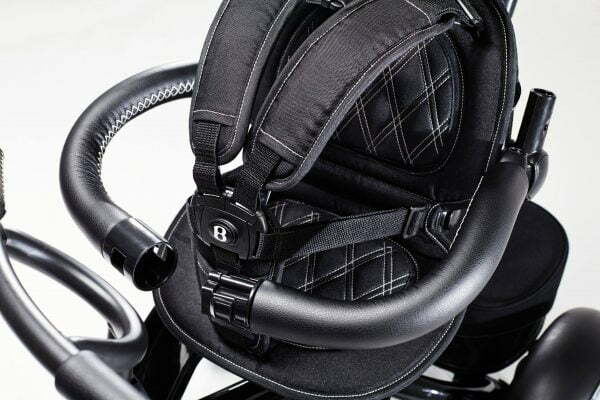 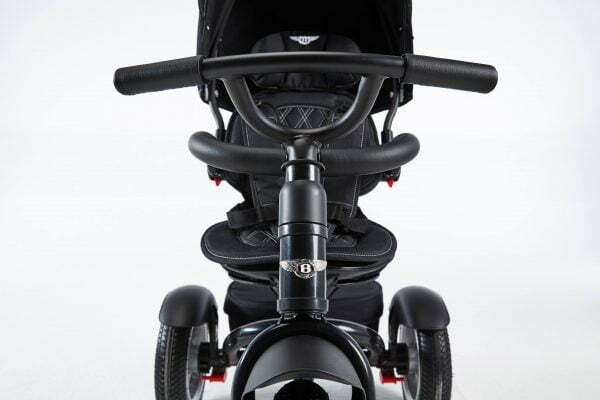 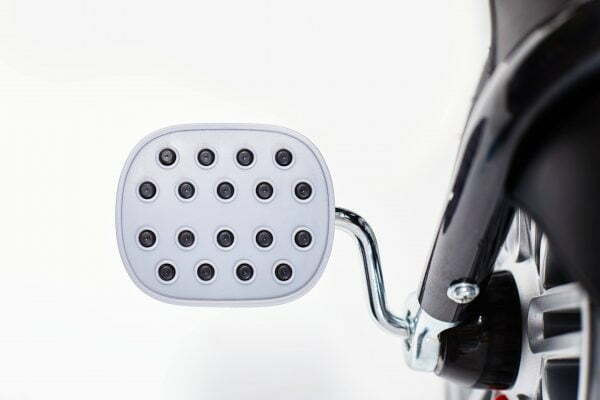 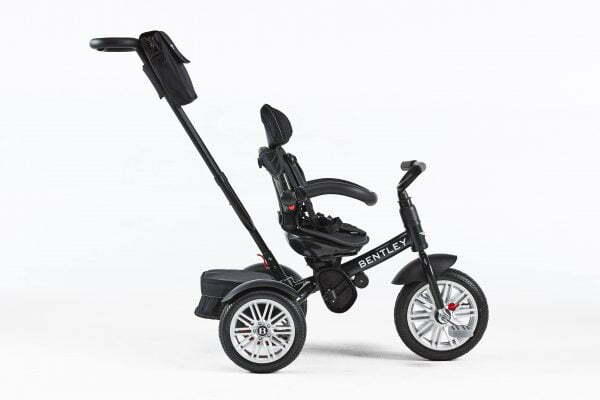 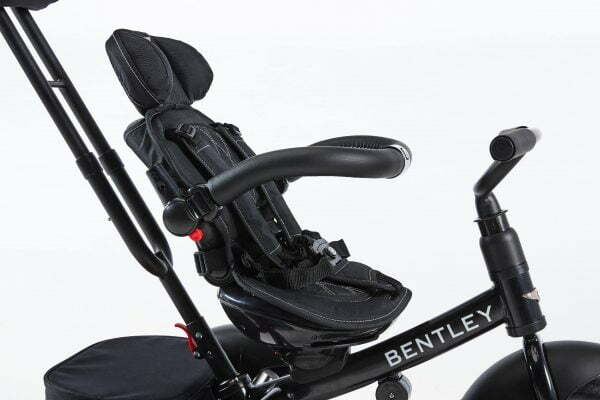 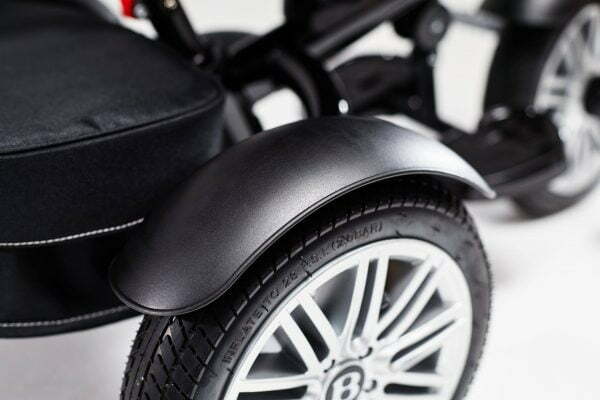 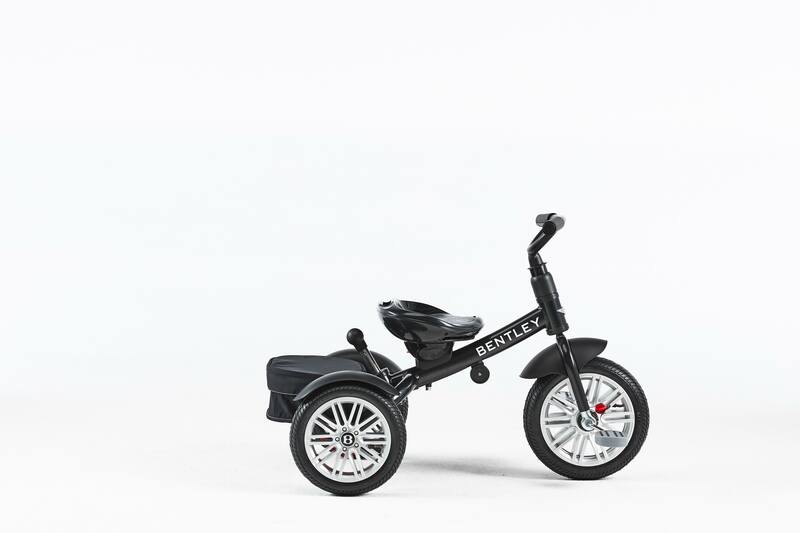 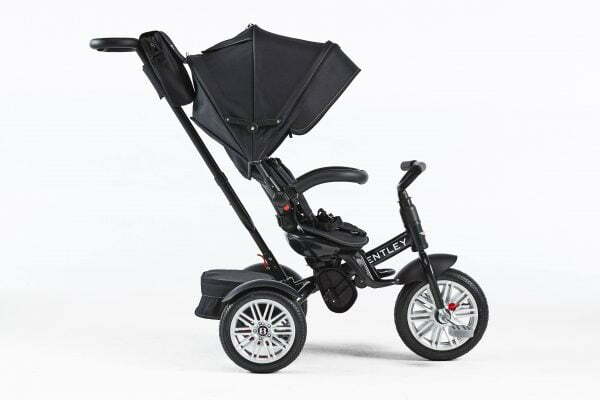 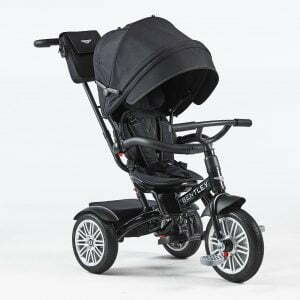 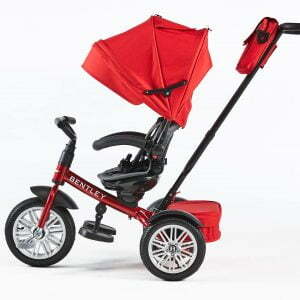 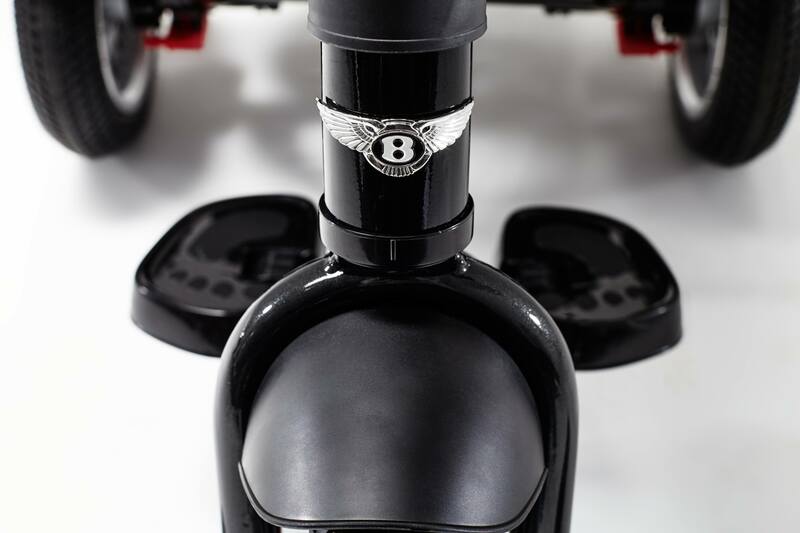 The comfort and design is what Bentley trike has. If you want to choose calm tone – definitely choose Sequin Blue. 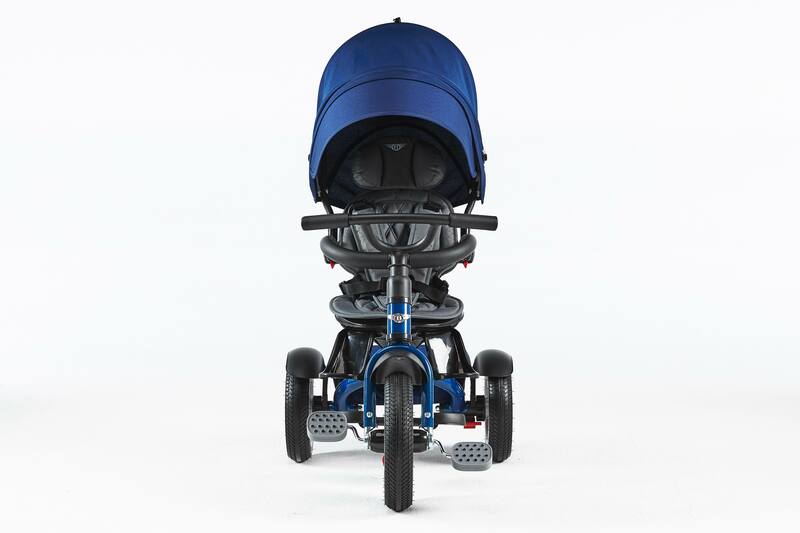 As we call this Sequin Blue colour – royal colour. 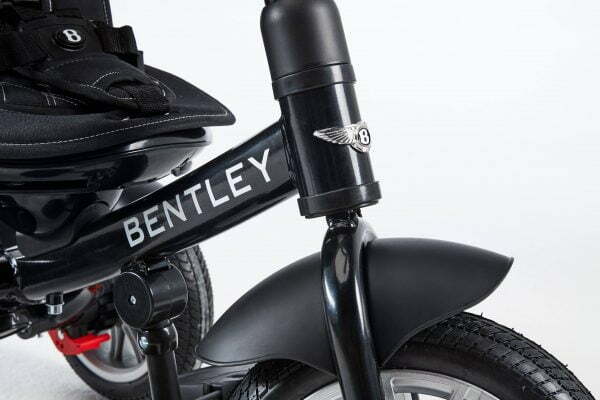 The latest trends for children are licensed Bentley trikes. 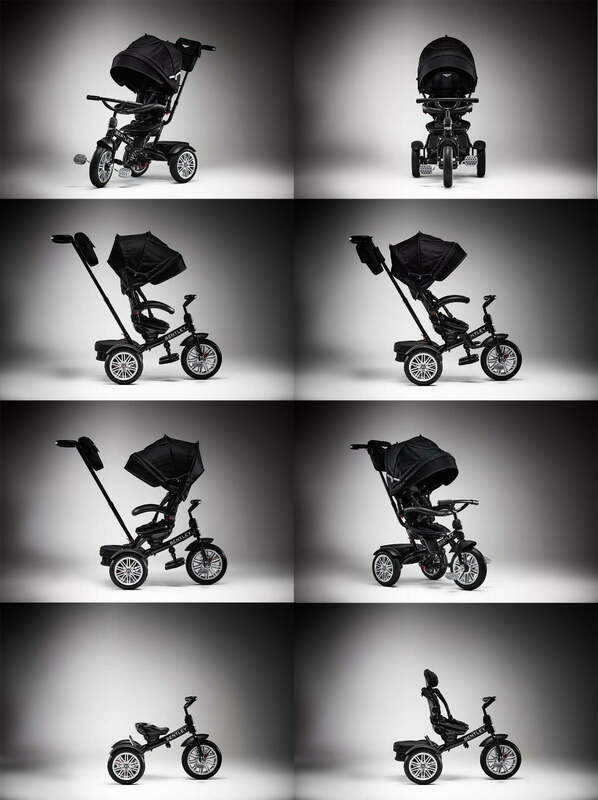 They will become a special vehicle for the little one or for the toddler. 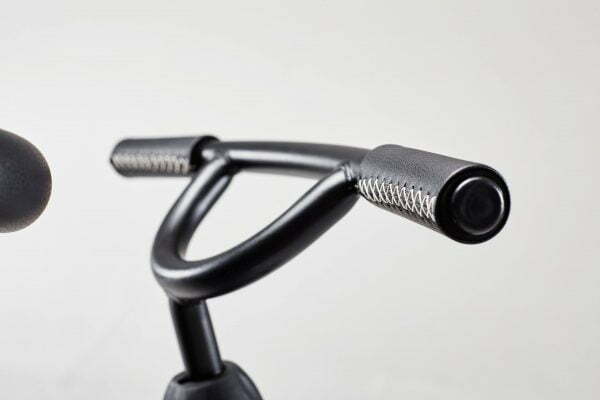 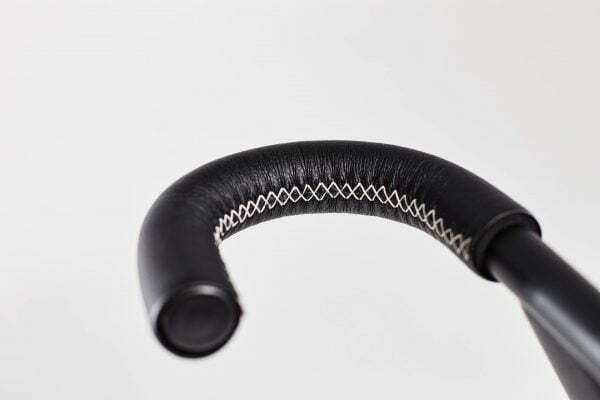 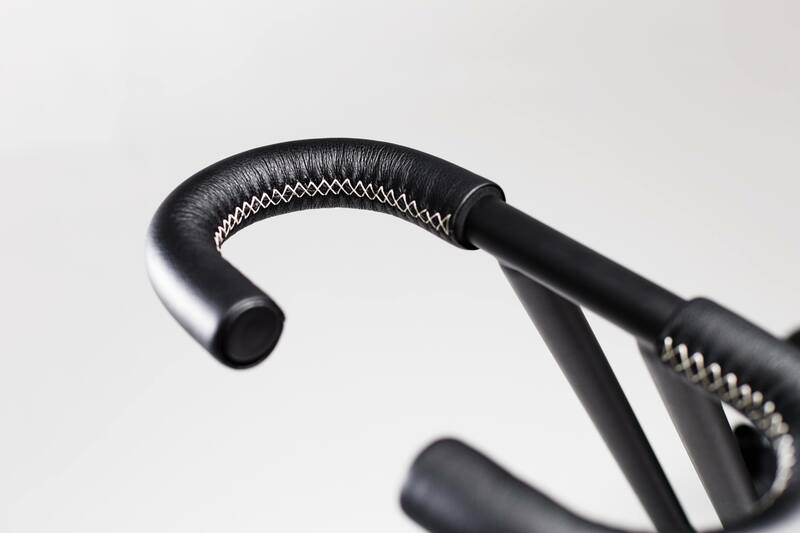 Bentley trike is made from the best quality materials, the creators are very interested in innovative details and colour trends. All Bentley trikes are especially stylish, they are made from colours, which are only original Bentley Motor car colours.